When the sole water supply to a hospital fails, it can quickly become a life-threatening situation — especially in a situation where patients are already extremely vulnerable. That’s exactly what happened recently in the capital of Somalia. Our team were on hand to help. Somalia has endured decades of conflict and drought which have led to mass, and almost constant, displacement. This mass movement is most heavily felt in Somalia’s capital, Mogadishu, where resources and services are being pushed to breaking point. 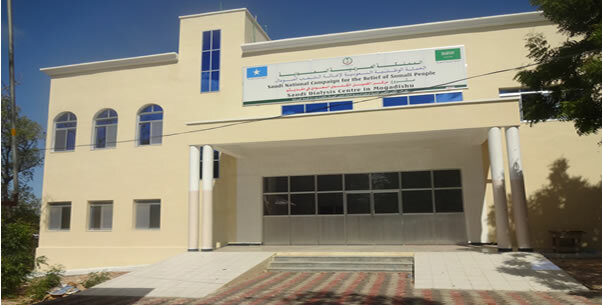 Banadir Hospital, a national referral hospital for maternal and child health, operates in the midst of this displacement and insecurity, caring for approximately 1,000 inpatients at any one time. Under seemingly impossible conditions, the dedicated staff admit up to 100 children daily for pediatric care, deliver 15-16 babies a day, treat HIV, TB and Cholera and perform lifesaving surgeries. At Banadir Hospital, Concern Worldwide supports the stabilization center for under-5 children from all over Somalia suffering from the most life threatening form of malnutrition – severe acute malnutrition. This includes supporting payments for doctors and nurses, providing specialised training to build the capacity of staff, as well as supporting the day-to-day running of the centre. 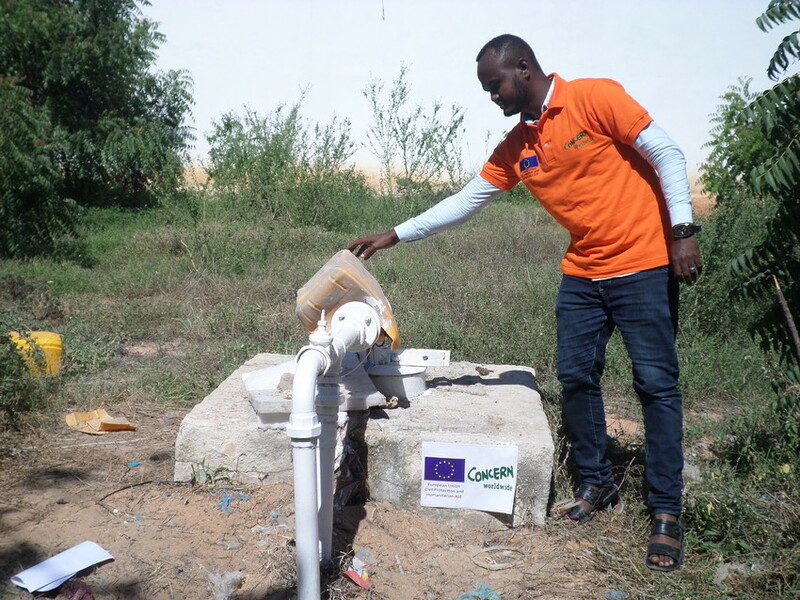 All of the hospitals lifesaving services are reliant on water and unfortunately Banadir has only one water supply – from a well. When the water supply failed there was no backup plan and by the time the staff at the hospital had noticed the failure, the water tanks had already emptied. 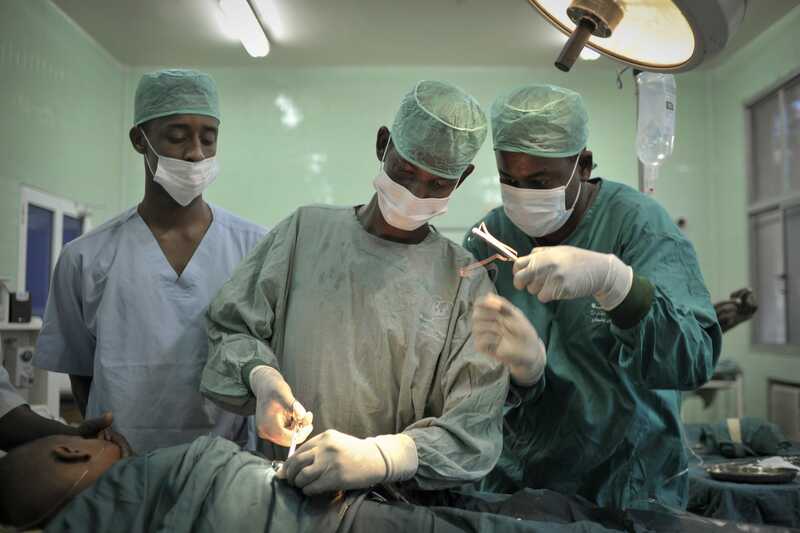 As Doctor Lul Mohammed, the Assistant Hospital Director explains, this put the lives of patients in critical danger. “This was really a crisis that needed immediate attention. Services would have to stop. We would have to refuse new admissions. Mothers were already referred to another centre that morning. However no other hospital could absorb all our patients and most are too unwell to go home. Hospital management immediately contacted Concern Health Officer, Dr. Hodan, about the water supply cut and Dr. Hodan was on-site within an hour. He coordinated Concern managers and technicians to identify the problem and fix the water supply as fast as possible. 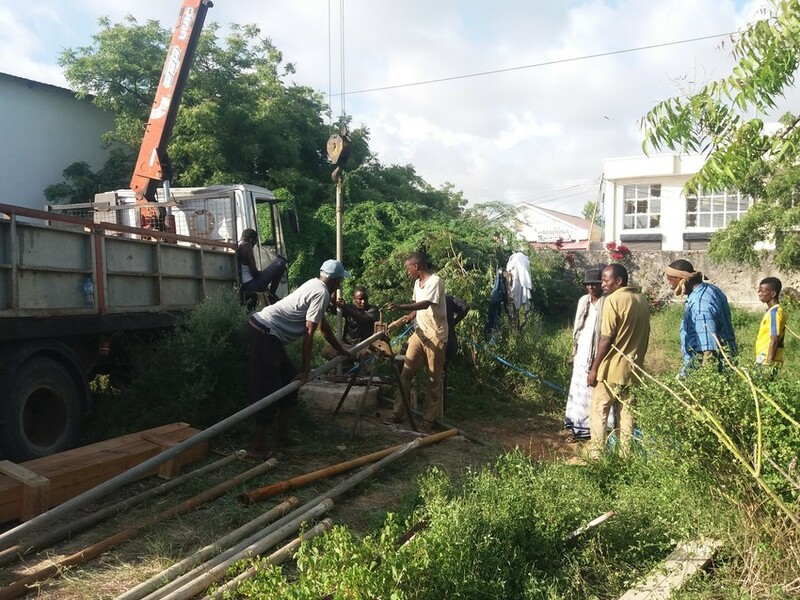 The team of technicians worked late into the evening to install the new pump and the supply of water was restored by nightfall. Concern Worldwide will fly in emergency supplies to support 25,000 people this week. Conflict, climate disaster, chronic poverty. The need now is more urgent than ever. Give now to help transform lives.